I've been BEGGING Shef to launch her website forever. I said "I can't introduce you without a link to you!" I love her for so many reasons - she's indisputably talented, her regional Indian cooking boasts with all the love behind it, and as she continually perfects her recipes up to the tiniest granule of garam masala, she practices her trade with more integrity than anyone I know. Oh, and I also love her because she exited the same womb as me...a few years before I showed up, so she you know, broke the ice with the 'rents for me...or should I say, broke the water? Specializing in regional Indian cuisine, Shefaly lives in Austin, the little blue heart of Texas. This is where all liberals seek refuge in Texas. It's green with hills and has vegetarians, vegans, and free-thinkers running all over the place, not to mention it houses The University of Texas, one of the largest schools in the nation! If you're fortunate enough to visit Austin or live there, be sure to sign up for one of her many cooking classes, such as Roti Workshop or Indian Street Foods. She also posts a very flavorful recipe-of-the-month - this month is Lemon-Scented Basmati Rice! Now, even though she's not the one Dad calls for tech support, she is apt to operate heavy machinery...in the kitchen. She is a kitchen gadget geek. If there is an artichoke heart extractor, she would have it. So when I asked her to do a guest post, I thought, why not one about using our appliances? Here’s a list of 5 must-haves if you are cooking Indian food once or twice a week or more. Know that you could and would use most of these when cooking non-Indian food too. Microplane “ginger” grater: The microplane is a versatile tool in any kitchen, novice or professional, Indian or not. There are microplanes out there for zesting citrus fruits, shaving parmesan or other hard cheeses, or simply coarse or fine grating whatever it is you need. The one I use, almost daily, is the “ginger” one. If you plan on getting this, make sure you buy the one that is labelled for ginger. The texture you get from a microplaned ginger root is perfect for South Indian style Indian cooking, which uses a lot of minced or pureed ginger and garlic. I take this tool with me always when I’m a guest instructor anywhere. ***A side note: if you’re planning on grinding rice or lentils for say idli or dosa batter, you’ll need an Indian grinder. I’m pretty certain a Vitamix will allow you to do the same, but I haven’t tried it yet. Vitamix does sell a dry goods container with their blender for grinding flours. Also, I have made dosa batter in my Oster blender. Took a bit longer than my Indian grinder, but it did work. However, those blades may not last if you do it often, and the motor excessively heats up. Mortar/pestle OR spice grinder: a mortar/pestle duo costs about ten bucks. A spice grinder (basically sold as a coffee grinder) is about 20-30 bucks. 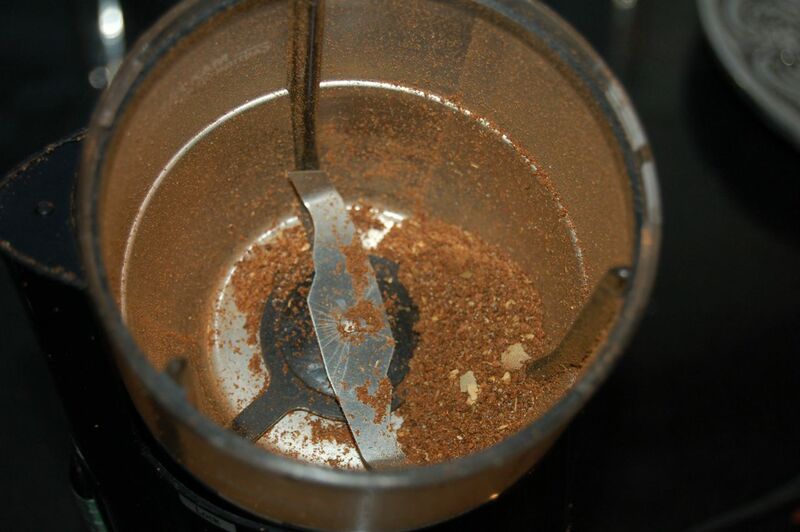 The spice grinder is useful for larger batches of masala (spice mixes), like about a half cup or so. 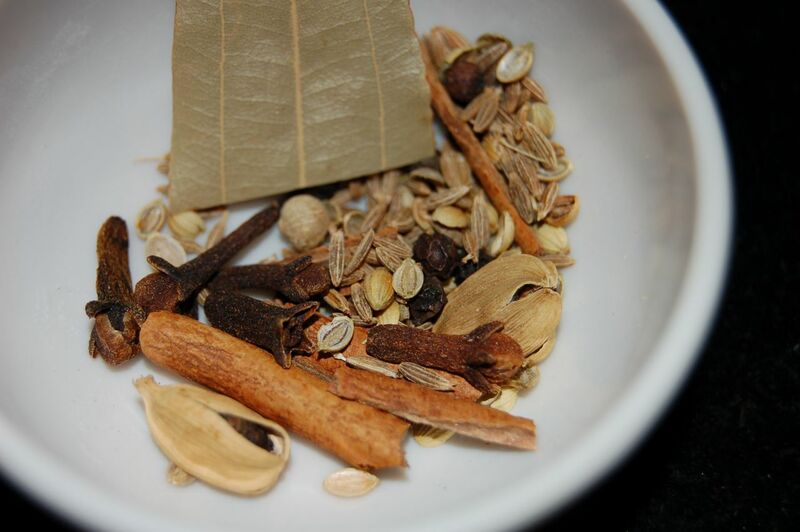 If you just want to make garam masala for one curry, use the mortar pestle. Or even use the MP for grinding fresh cardamom and cinnamon for a cup of masala chai. 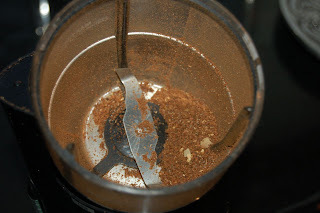 If you use a coffee grinder for spices, dedicate it just to the spices. Smell the grinder before using it. If there are remnants of coffee or something unwanted, grind a small piece of bread in the grinder to help eliminate the odor. Non-stick 10 inch skillet: An inexpensive non-stick skillet is perfect for making all kinds of Indian flatbreads. 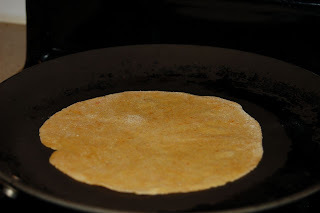 Chappattis, paranthas, theplaas, etc…Typically North Indians make these breads more often than South Indians, but modern day Southies make or purchase chappatis often too, because of the slightly increased health benefits over plain white rice. Disposing of the skillet every year or two is a good idea, since they scratch and wear easily and are coated with chemicals. The traditional cast-iron tawaa pan is an alternative, though hard to find. A sharp chef’s knife: Last, but not least, is the important chef’s knife. Now, I know people of my parents’ generation and those before them created beautiful food from using plastic serrated knives from the dollar store or metal-handled dull knives passed down to them from their grandmother. But a sharp sharp 10 or 12 inch chef’s knife in combination with some knife skills will do you good in the kitchen! Your sharp knife will carve a few onions into a heaped mass of little tiny squares in no time. The chef’s knife is a convenience tool that helps avoid you from getting carpal tunnel’s in the future from years of forcing a dull knife through a hard carrot or a large onion. They don’t have to be expensive either, but they do need constant sharpening (maintained with a sharpening steel) to be effective. That’s it! There’s a quick short list of a few appliances or gadgets. If you think of an item you use a lot in the kitchen or one that I’ve forgotten, please leave a note! Oh wow! Shef's site is great already. I wish I could take some classes! Amee, you CRACK me up!! I LOL'd at least 3 times reading this. I didn't know you were going to do an intro---I'm so flattered :) Where do you come up with these things? Artichoke Heart Extractor??! YOU MUST ENTER THAT CONTEST! the funny food writing? it's all you! Anyone else reading this think so?? 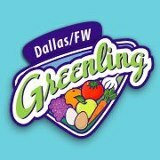 Thanks to "The Cooking Photographer" who commented--will be checking your site out! Nicely done, Shefaly! And I like Amee's site too! I agree with Laura! Wish I could take some classes, too. Too bad DC's pretty far away. Congrats to your sister for her site and awesome cooking talents. If I had a sister like that, I'd just go live with her and enjoy her skills ;p. I agree with most of her gadget recommendations. Couldn't love without my microplane!